Choose from superbly rolled 12mm, 14mm, 16mm, 18mm or 20m or 24mm sized baits and feel free to specify any specific requirements you may have, such as increased or decreased cooking times. 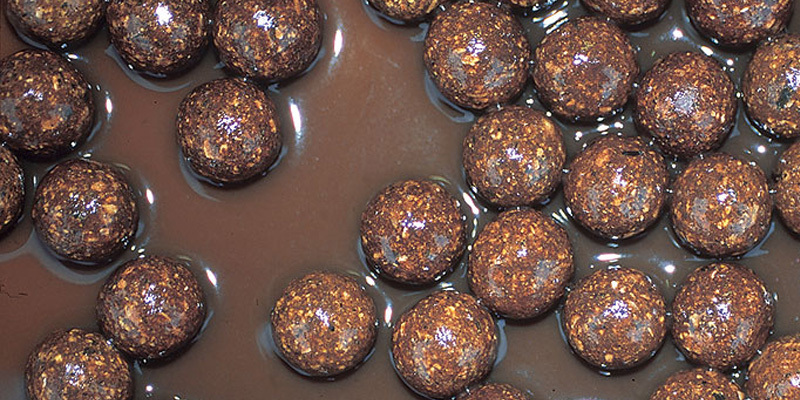 If you are looking for something a bit different to the normal round boilies than barrel shaped baits can be well worth considering. Three different sizes of barrels are available: 12mm x 16mm, 16mm x 20mm, and 20mm x 24mm. 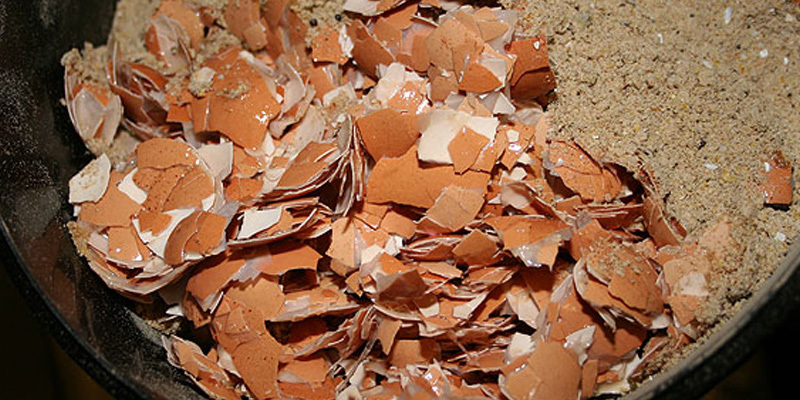 The inclusion of egg shell to add a crunch factor is becoming increasingly popular amongst Rollin customers. Carp are used to feed on natural items such as snails, and giving your bait a crunch factor can definitely make a difference, and even better it's completely free of charge. Depending on your fishing, you can specify that either some, or all of your order is produced as paste. 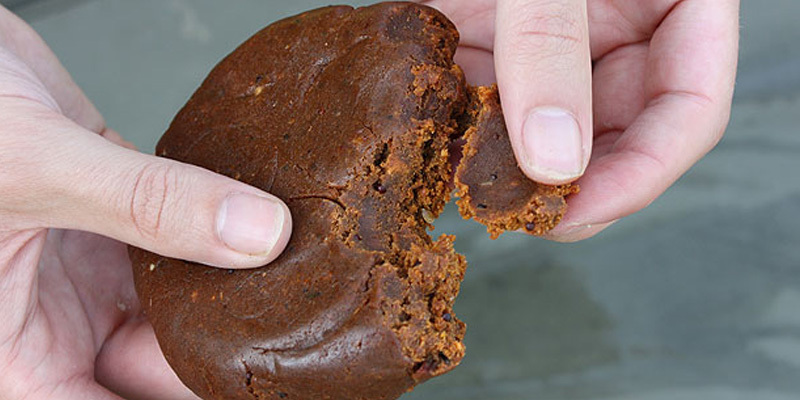 Perfect for using as a wrap for hookbaits, fans of home rolled cork ball pop ups may also be interested to hear that the paste is absolutely ideal for making your own pop ups at home. Specifically designed for the angler who wants to crumb or chop their baits. 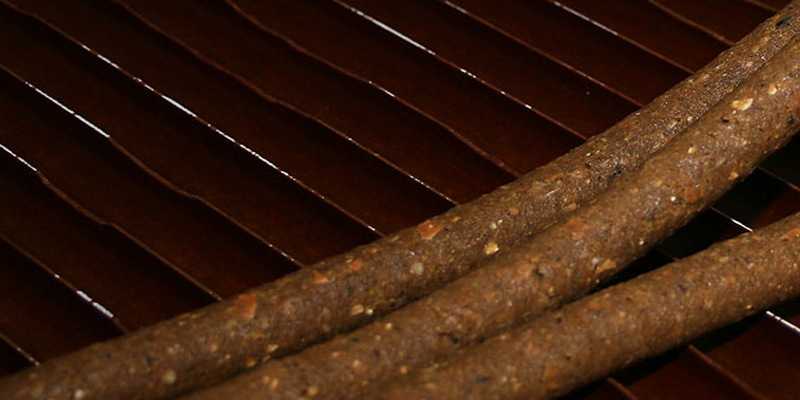 Sticks are supplied in boiled lengths of approx 20cm and can be made in the diameter and to the exact recipe of your choice. Put the sticks through a meat mincer, grinder or chop them in a boilie chopper for one of the most instant type of baits around. 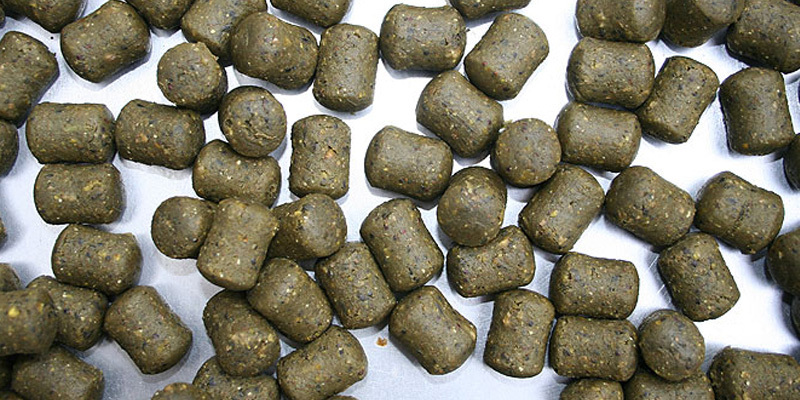 We can supply customised bait soaks that mirror the liquid additives used in your specific recipe. 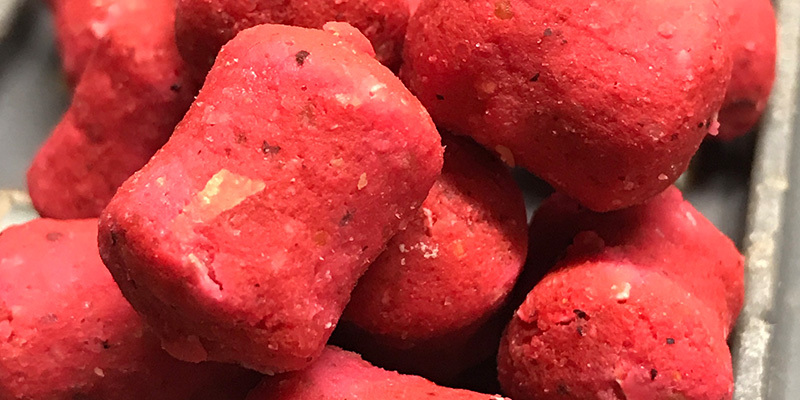 The Rollin bait soaks can be supplied in standard sized pots or by the litre to special order... all dependent on whether you want to just soak the hookbaits, or wash a larger quantity of bait over with a nutritional coating. Instant attraction for short session fishing really doesn't get much better than this! If you want a pellet that perfectly complements your freezer bait recipe and that is exclusive to you, then Rollin can provide that aswell. 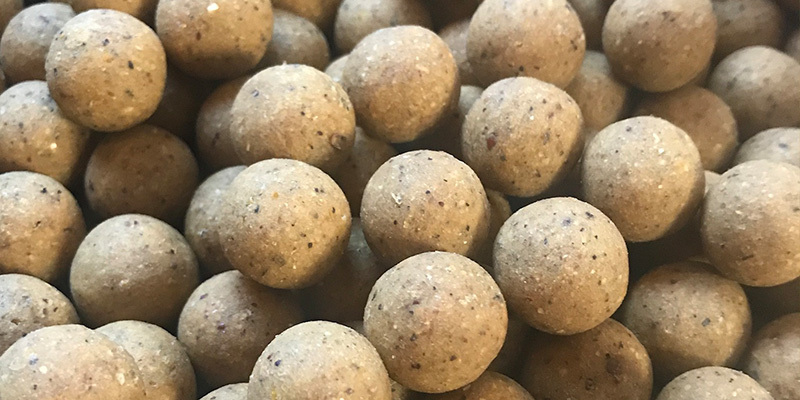 Simply place your order for either 2.3mm, 4mm or 6mm low fat pellets at the same time as you order your fresh bait and Rollin will flavour them to perfectly complement the attractor combination used in the baits themselves. 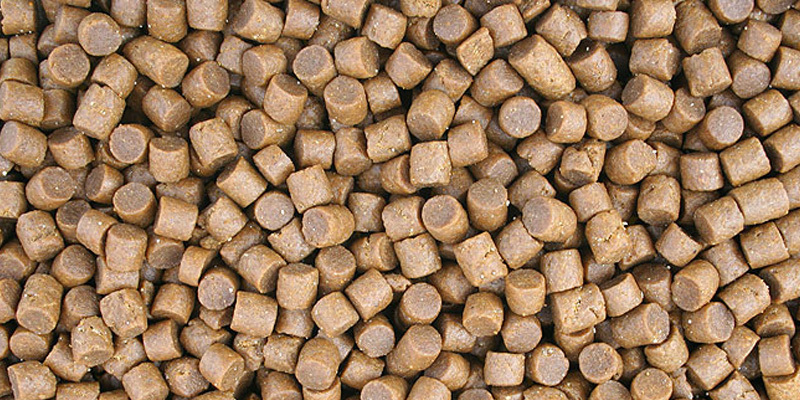 Please note however, that the minimum order for customised pellets is 5kg.